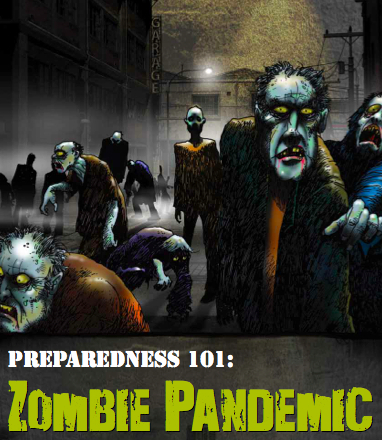 Preparedness 101: Zombie Pandemic demonstrates the importance of being prepared in an entertaining way that people of all ages will enjoy. Readers follow Todd, Julie, and their dog Max as a strange new disease begins spreading, turning ordinary people into zombies. Stick around to the end for a surprising twist that will drive home the importance of being prepared for any emergency. Included in the novel is a preparedness checklist so that readers can get their family, workplace, or school ready before disaster strikes.